Our sponsors help make this event possible. If you are interested in sponsoring the 5th Annual D6 Night Market, click here for the Sponsor Application. The 2019 D6 Night Market is presented and hosted by the Alliance for Quality Education and the D6 Night Market Team. 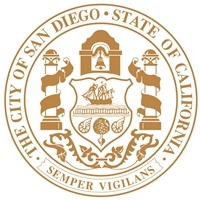 It is supported by the City of San Diego and the County of San Diego. Our 2018 sponsors are listed below. 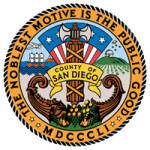 If you are interested in sponsoring the 5th Annual D6 Night Market on Saturday, May 18, 2019, click here for the Sponsor Application.